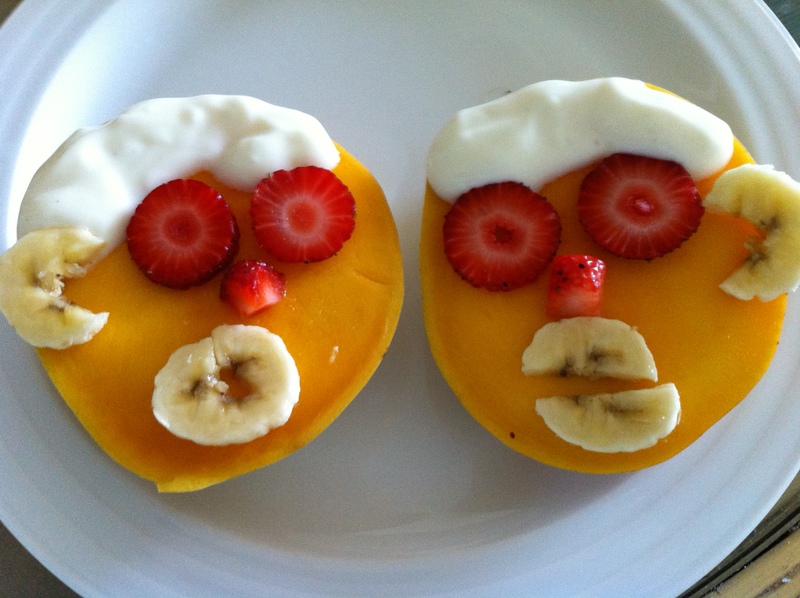 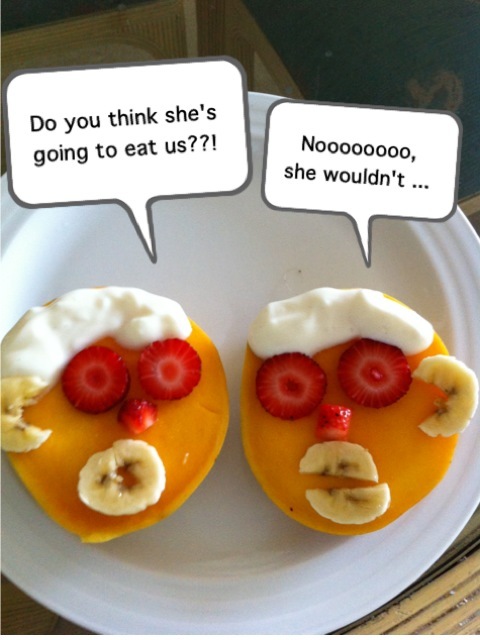 When fruits talk – Mango Madness | Where do I go from here? 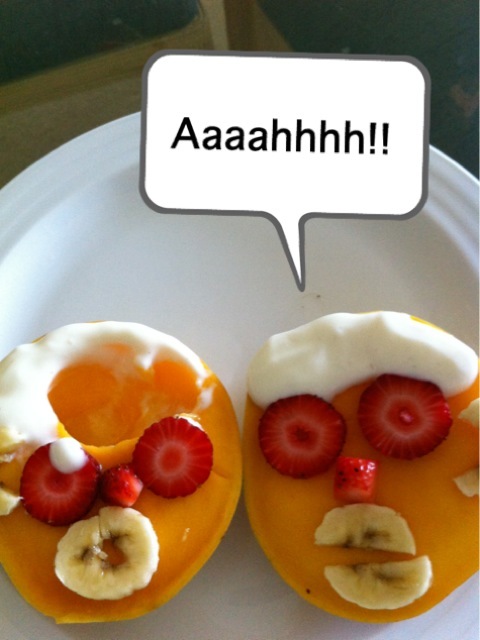 This is my first attempt at talking fruits. 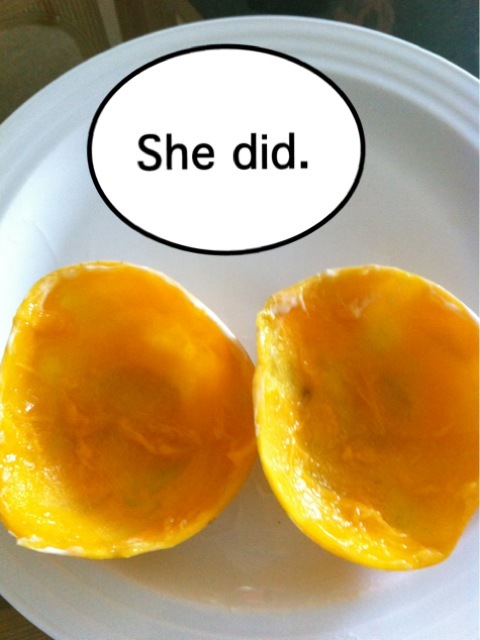 It came about when I was lying on the sofa, feeling a craving for mangoes, and then thinking of how to jazz up the eating experience.